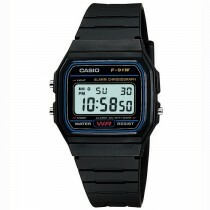 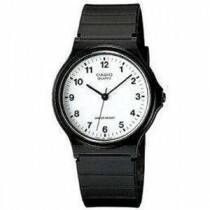 Casio has always been an expert in the field of electronics and in 1974 it bought this expertise to the art of watch-making. 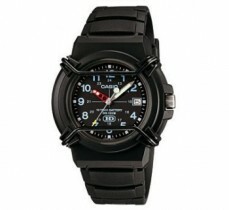 Since then they have created a wide range of watches consisting of sturdy, waterproof and shockproof models as well as technologically advanced timepieces that show detailed environmental information such as barometric pressure, ambient temperature, compass direction and the current altitude. 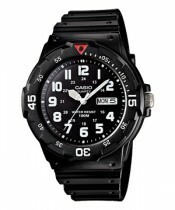 The energy efficient design of the PROTREK outdoor watch enables Casio to offer customers a solar-powered radio-controlled watch that can also measure air pressure, altitude and temperature. 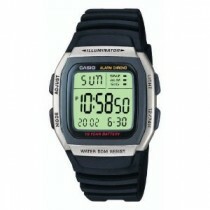 The PROTEK can be used outside for long periods of time without concern for battery life. 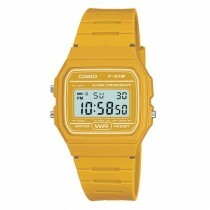 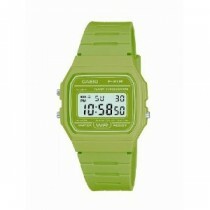 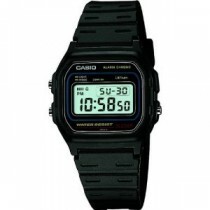 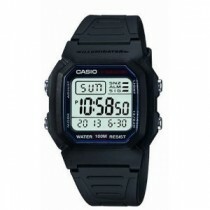 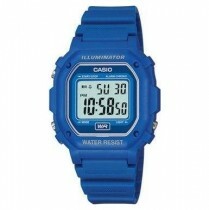 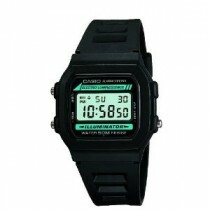 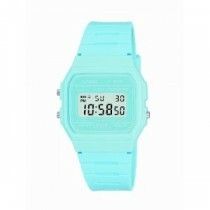 Casio watches are popular with youth culture and are a favourite with fashion icons including Pixie Lott, Rihanna and Lady Gaga featuring Casio models in their music videos.